The Italian singer Senit represented San Marino in the Eurovision Song Contest 2011 in Düsseldorf (Germany), but didn’t make it to the final on 14 May. She lost in the first semi-final yesterday. 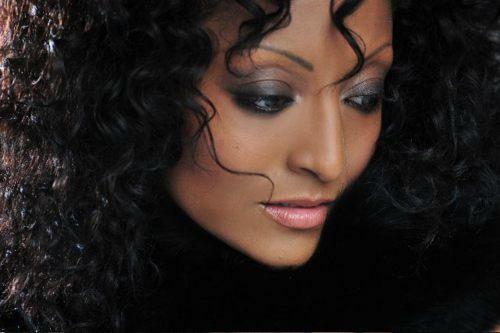 Senhit Zadik Zadik known as Senit was born (1979) and raised in Bologna, Italy by her Eritrean parents. She started her career abroad, in musicals like Fame, The Lion King and Hair, and performed in Switzerland and Germany. In 2002 she returned to Italy and claimed to fame in the Italian music business releasing her debut album in 2006 and her second album Un tesoro é necessariamente nascosto in 2007 with these singles: La mia cittá é cambiata, La cosa giusta, La faccia che ho. In 2009 she released her third album So high,all in English with three singles Work hard, No More and Party on the dance floor. The Norwegian entry Stella Mwangi also didn't make to the final. Video: London rapper AKALA - "Find no enemy"